ALL.BIZ Canada Canada products Building materials Floors and ceilings Floor coatings Floor coatings Products. Beech Hardwood. 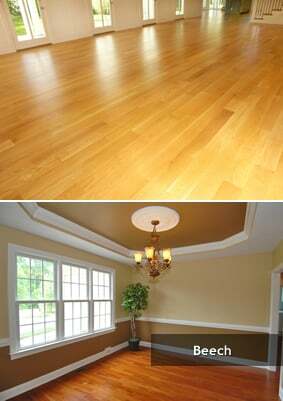 Beech Hardwood provides you with a softer grain than Oak and a more predominant grain than Maple. Beech has a uniformed texture with a somewhat straight grain. This is the perfect alternative for designers looking for a balance between modern and traditional hardwood products.